What does current immigration policy tell us about the God we believe in? Oprah called everyone to action at the Golden Globes. What will we do next? 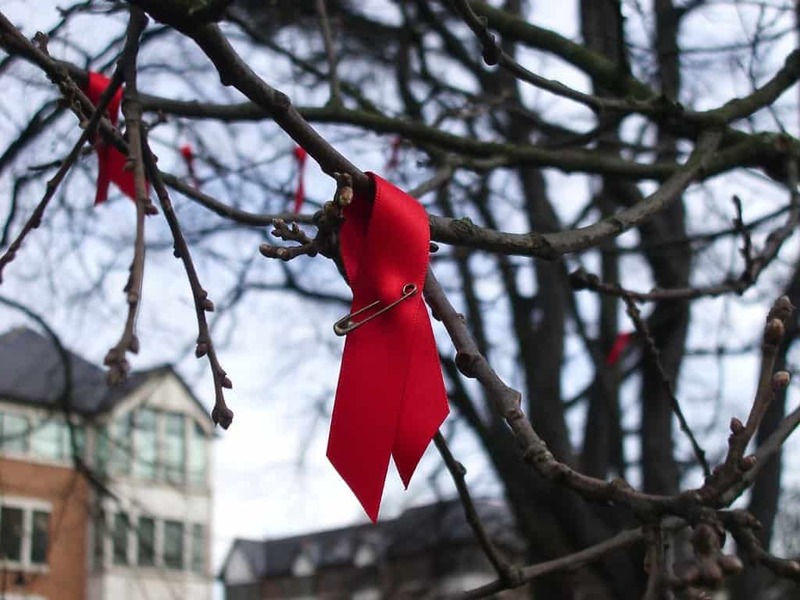 On this World AIDS Day, might we be called to decrease stigma and increase love? Barking to the Choir: The Power of Radical Kinship calls us to savor tenderness. What more might Hillary Clinton’s new book teach us besides what literally happened in the 2016 Presidential Election? What does it feel like to be unwelcome and unwanted in your home community? What does it mean to be truly patriotic this 4th of July? Is friendship worth it when you know pain and goodbyes are inevitable? The Resurrection: Does It Make a Difference? During the Easter season, Lucas Sharma S.J. wonders whether the Resurrection of Jesus makes any demands on how we ought to be Church. What vision of our society do we want the federal budget to embody, Lucas Sharma, SJ asks.